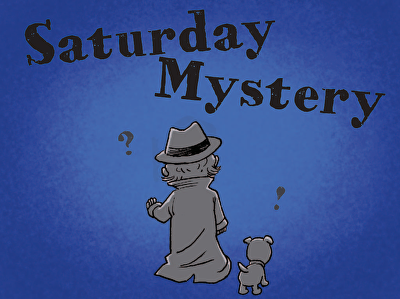 Kids fill in the blanks with corresponding adverbs and adjectives in this fun detective story. 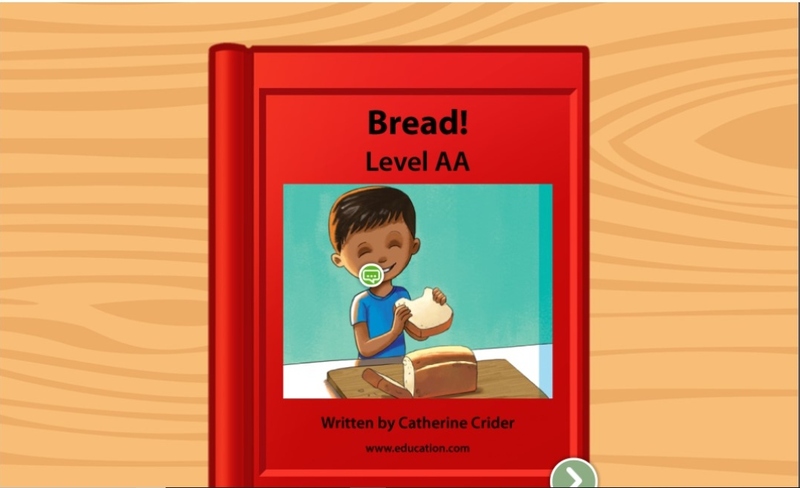 In this levelled book, kids can follow step-by-step instructions for making bread and get some practise with order of events in storytelling. 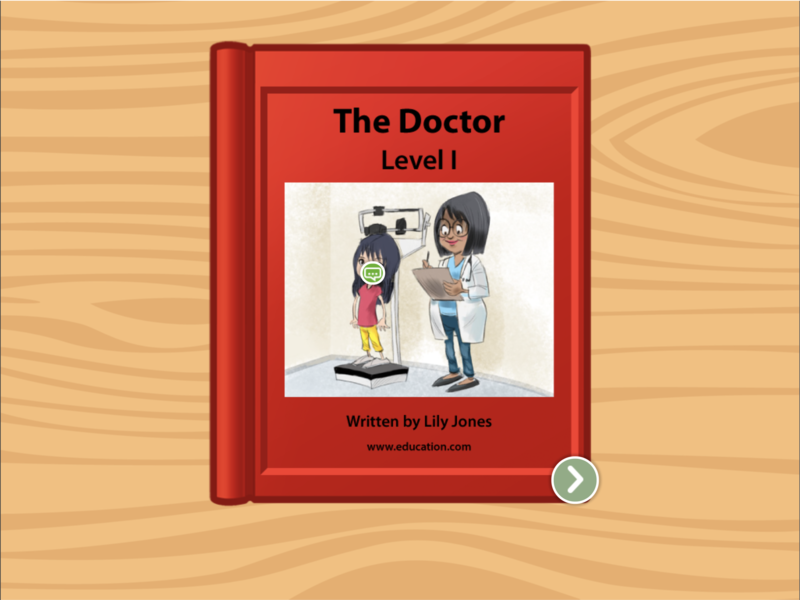 Help ease your child's fears about the doctor with this levelled book about who doctors are and what they do as they read about a young girl's full check-up. 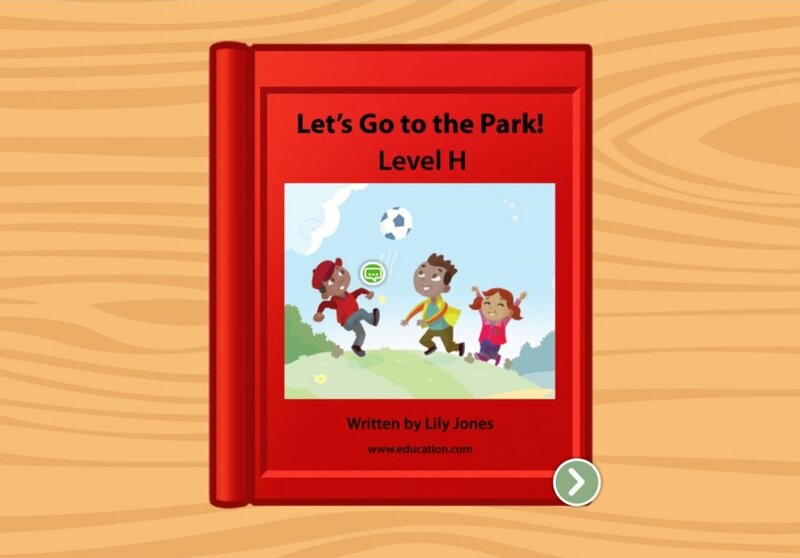 In this levelled book, kids read about going down the slide, flying on the swings, and other fun outdoor activities at the park. 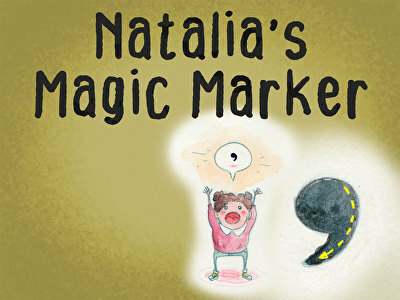 Kids can begin to recognise common words and understand sentence structure in this short story that covers sharing, and that helps kids build strong storytelling skills. 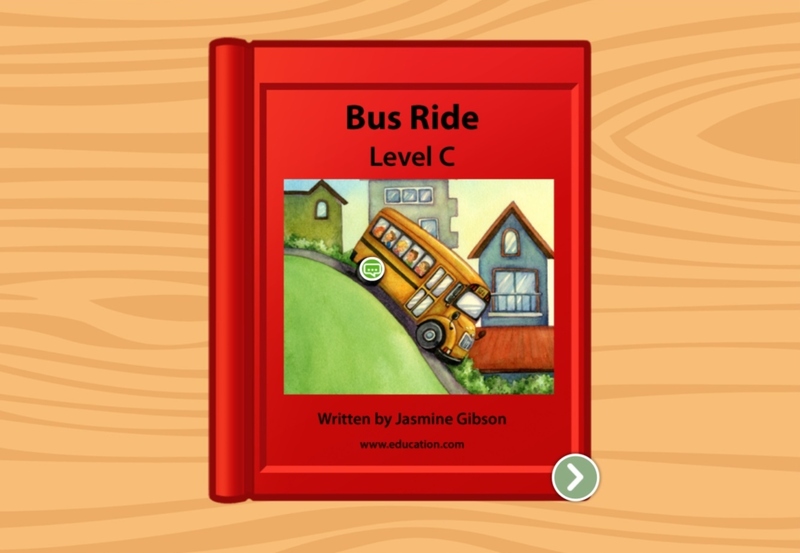 Help emerging readers practise simple words and directions with this interactive story about a bus' journey that will get reading skills off the ground. 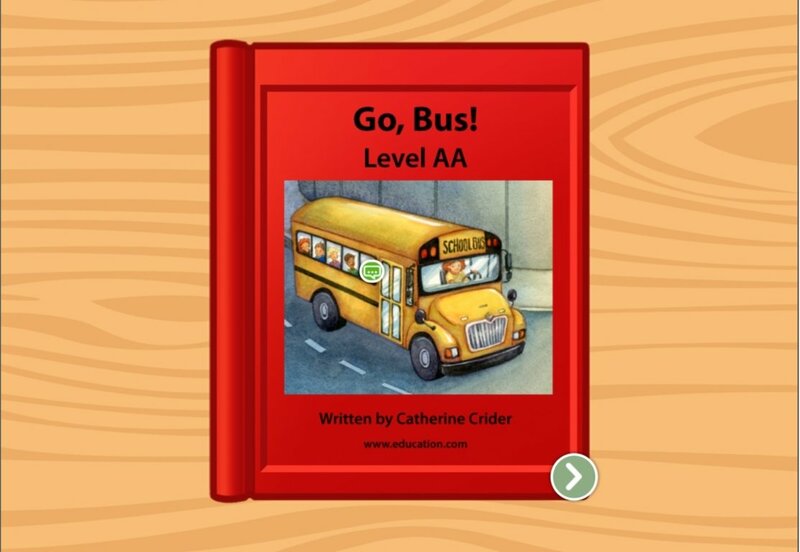 Eager readers can read about an exciting bus trip in this short interactive story that works on essential reading skills for early grades. 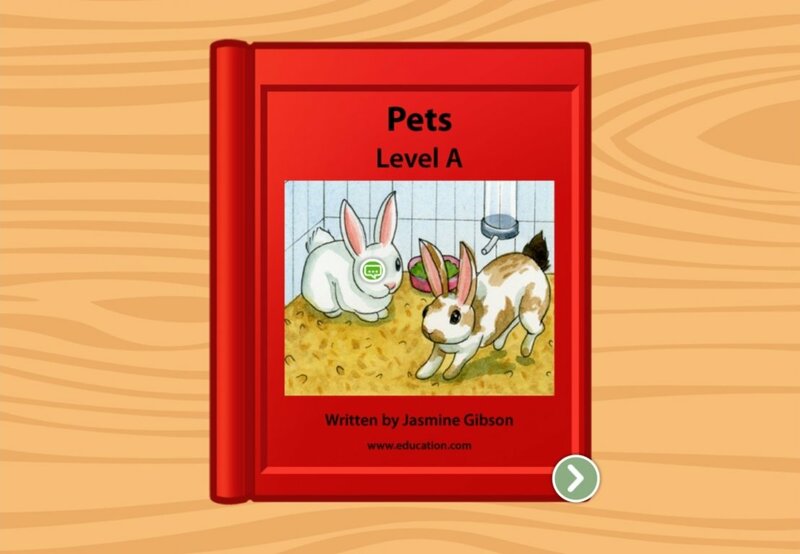 In this interactive story, early readers can learn about different types of pets and what they are like -- which hop, which slither, and which bark. 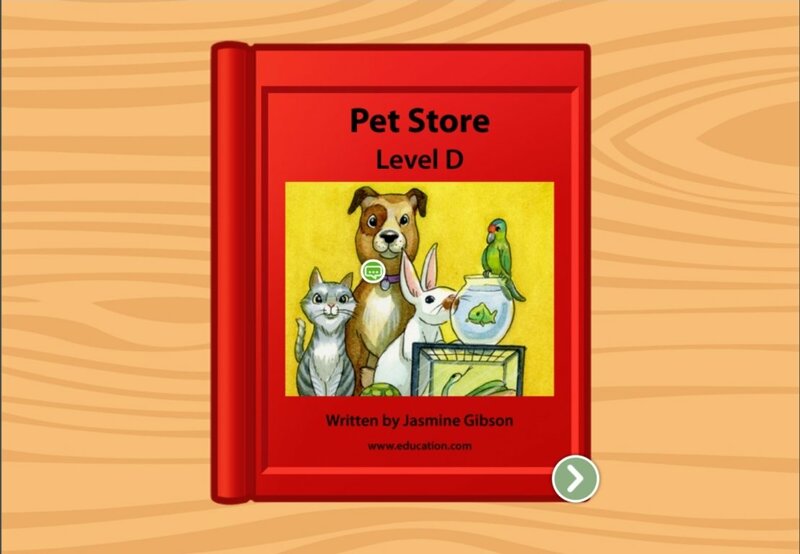 Help your beginning reader start to put together sentences by reading this tale of a trip to the pet store. 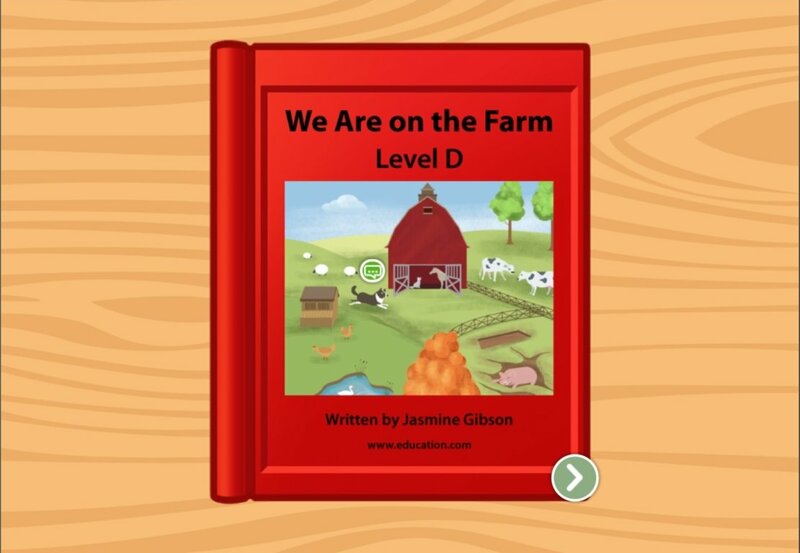 Help beginning readers explore the farm with this levelled book. 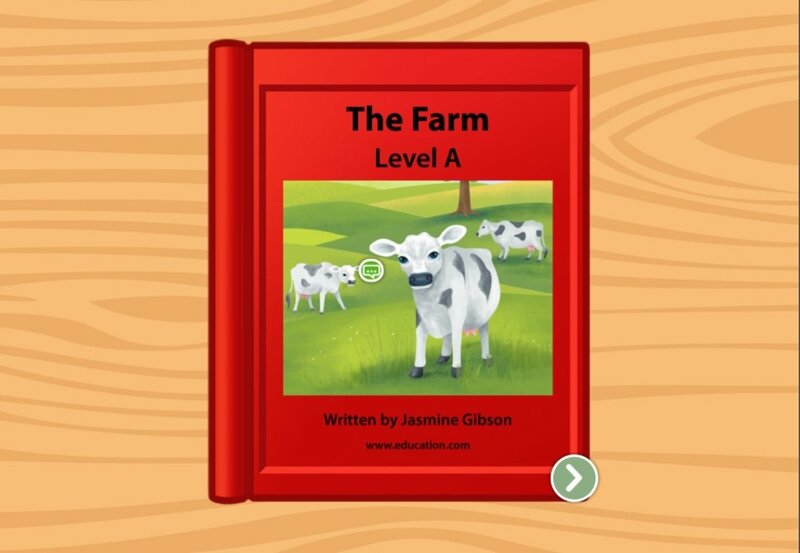 Visit animals all around the farm in this sweet levelled reader. 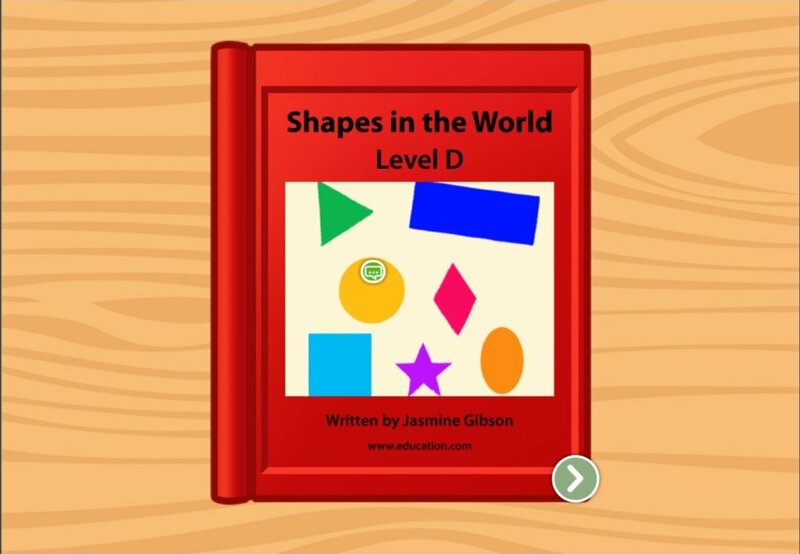 As kids learn about different shapes, they are also learning the basics of reading. 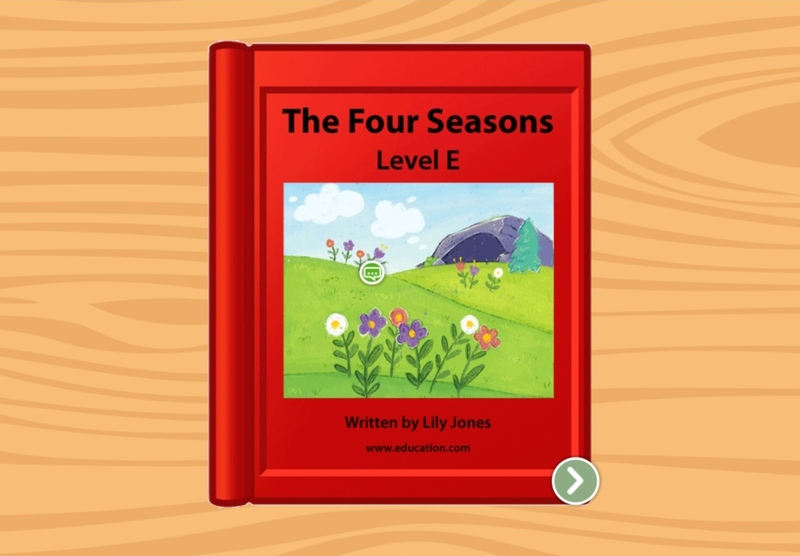 Tackle both in one easy interactive activity for young learners. 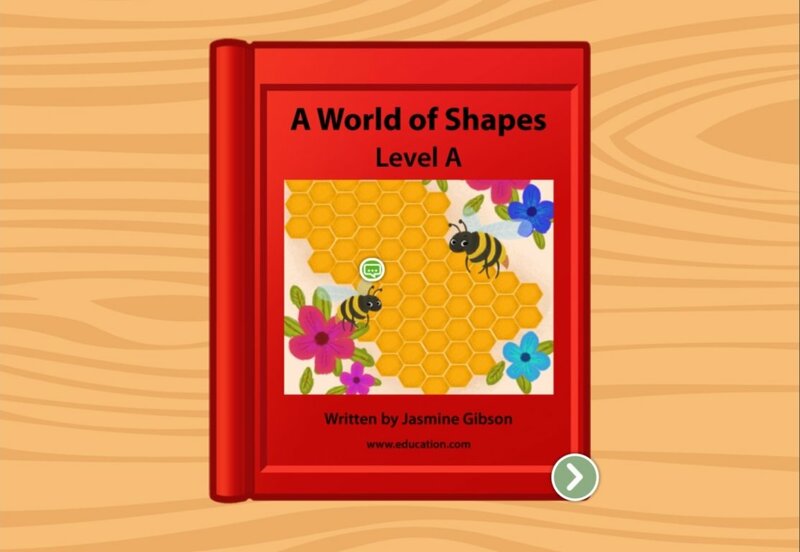 In this quick practise activity made for budding readers, kids will learn to identify shapes and their attributes, as well as learn vocabulary words. 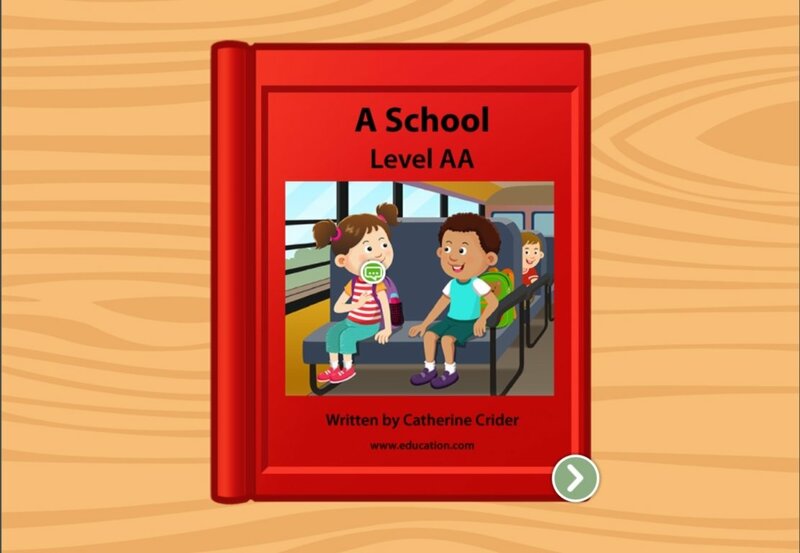 Help your beginning learner pick up on basic vocabulary and verbs with this levelled book to get your new reader started. 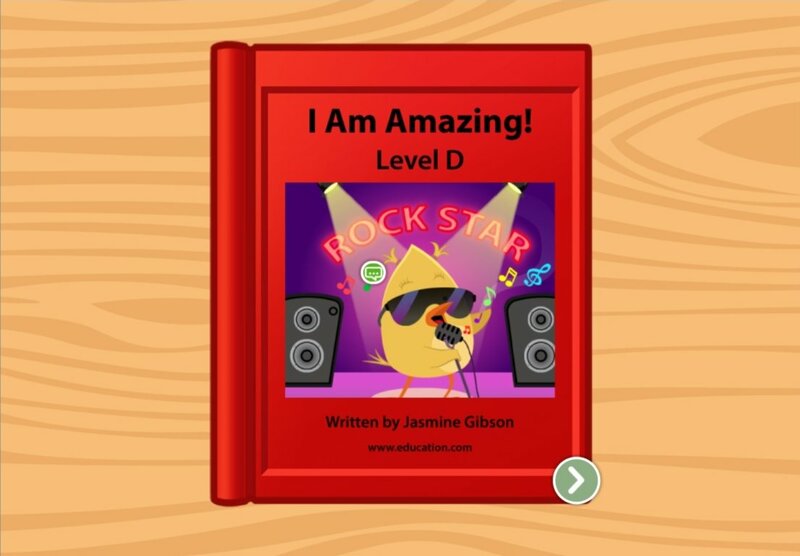 This read-along book not only bolsters kids' existing reading skills, it introduces them to new concepts like verbs and complete sentences. 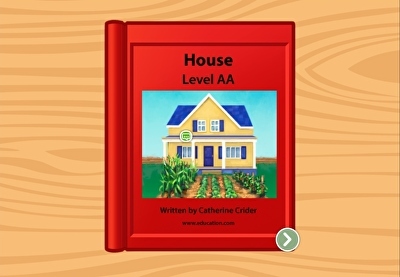 Kids learn about community helpers and the important jobs that they do with this levelled book. 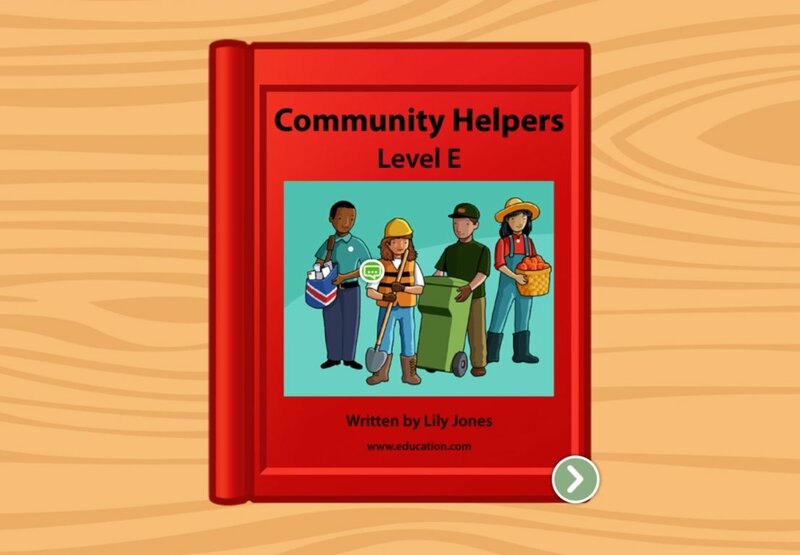 Help them find out what community helpers do in this levelled book, which goes over familiar figures within their community and what they do for work. 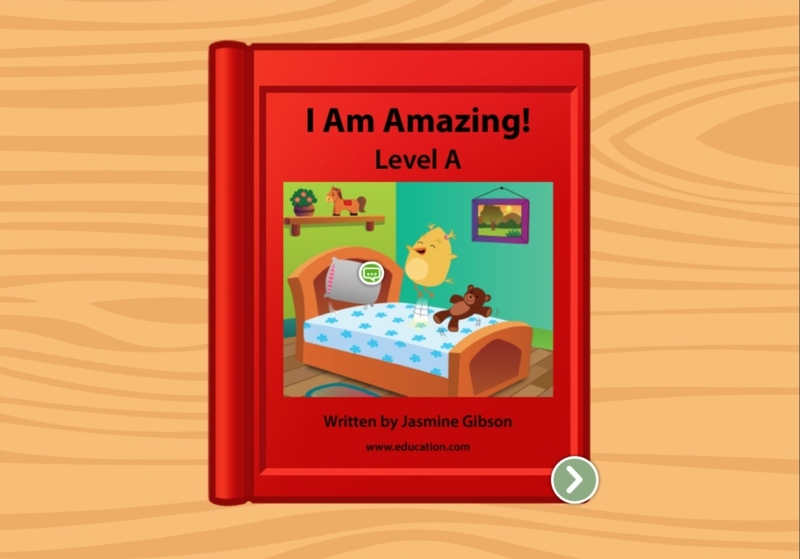 This levelled book not only addresses early reading skills, but simple earth science, too. 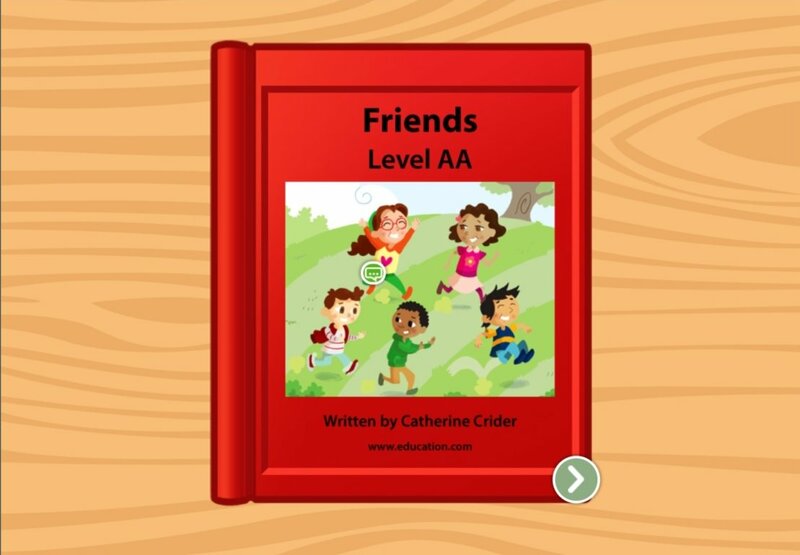 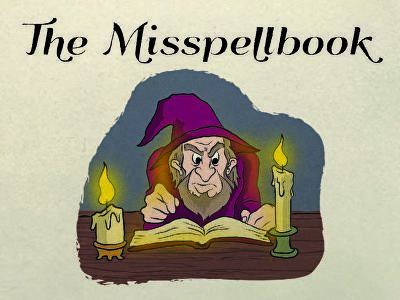 This levelled book introduces kids to simple sentence structure, and tells a story they might be familiar with. 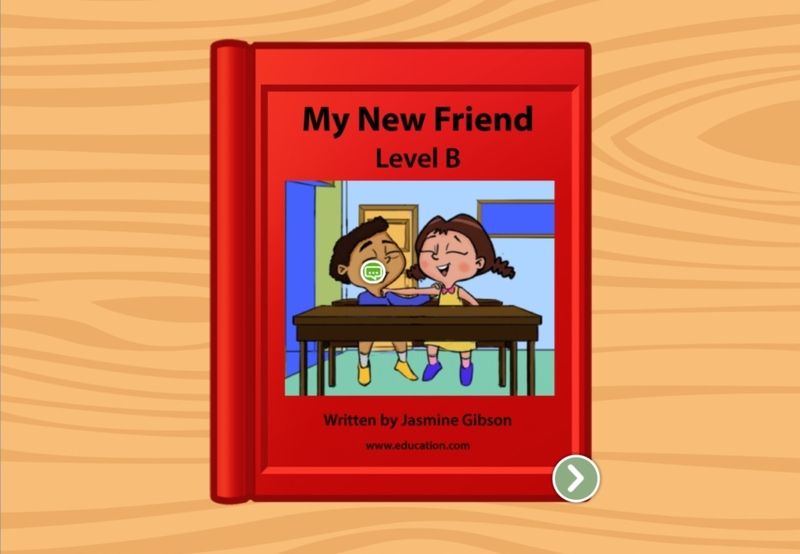 Help your student gain confidence with reading new vocabulary and short sentences in this levelled book about two friends.